This is great information!! As fit and toned as I tend to be (lean muscle), endurance has always been my weak point. I am working on it though!! Thank you, Angela! I’m glad you like it. We all have weak points to work on, right? And great update on the blog. Great article David – very informative and useful information, I’m going to share it with my friends too – thank you so much! I had to work up to endurance when I was still running, but I kept getting better. Granted I did it everyday. My son did the Lewa Marathon in Kenya years ago and when he ran track in school, he was best at long distance, which made no sense to me before. He is light framed, so it was hard for me to imagine how he could sustain distance, but he did. I would get winded quickly but if I stuck with it, I got stronger as I went along. Very interesting information. I hope this post helped you to understand why your son is so good running long distance 😃 The Lewa Marathon is very special for a number of reasons, I’m sure he enjoyed it a lot! Oh, he did! It was a once in a lifetime experience and he was delighted that he out ran some of the natives. It made him feel very good. He said many of the very good runners ran barefoot which impressed him too. I’m glad he enjoyed the experience. I´d love to visit Kenya (not to run a marathon, I would settle for watching the race, you know? :D ). Really fascinating post, David! 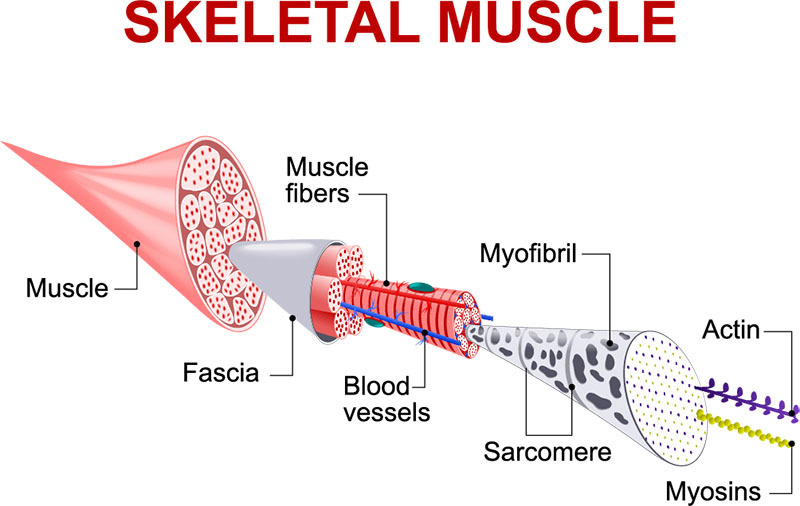 I’d never heard of type I or II muscle fibers before reading this, so I learned a lot from this piece.